Hi everybody.that is I am from China. I studying trading. 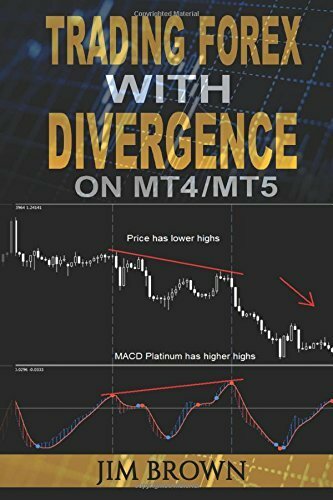 books “Trading Forex with Divergence on MT4” is top in Amazon. Some one readed it?How about it.is it works? thank you.why Jim Brown top in Amazon?do you know? No idea… Never heard of Jim Brown. I do not have idea about this book but reading book is a good practice. I would suggest you some books if you like reading, read them. Steve Nison’s “Japanese Candlestick Charting Techniques”, The Disciplined Trader by Mark Douglas and Millionaire Traders: How Everyday People Are Beating Wall Street at Its Own Game [ Kathy Lien, Boris Schlossberg]. Yes, I have also seen so many useful threads on this forum about the divergence trading system.